United Family Shunyi Clinic was opened in 2002 and expanded to 1,050 square meters in 2013. 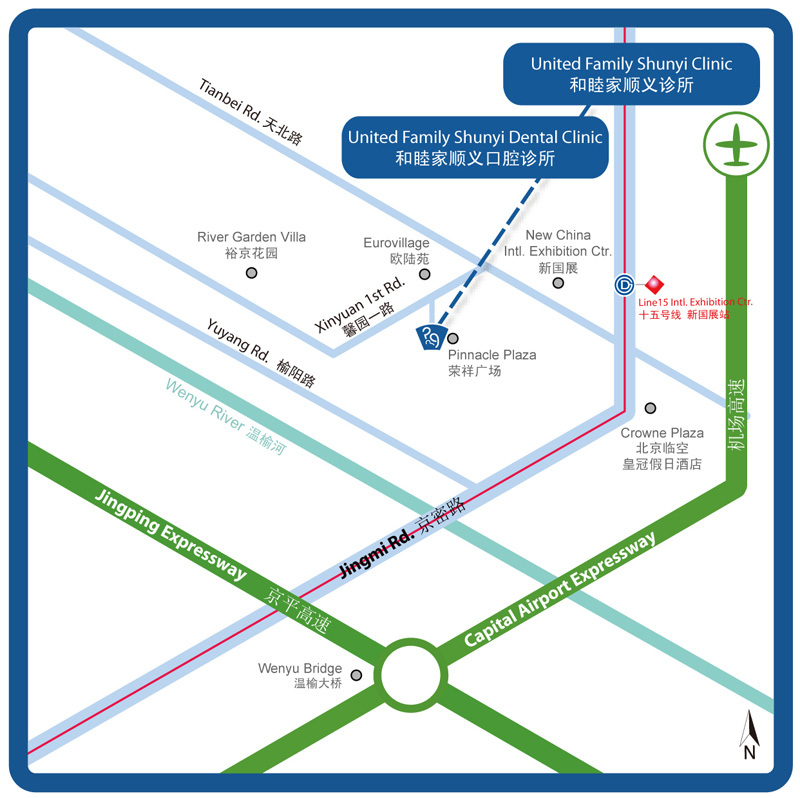 As the first clinic that Beijing United Family Hospital operated, United Family Shunyi Clinic serves Beijing’s suburban area and international school district, providing internationally-accredited medical services. Our multinational clinical staff of experienced doctors and bilingual nurses will ensure that you and your family receive the highest quality medical care available. Our Shunyi Clinic provides comprehensive healthcare to patients of all ages, including infants, children, adolescents and adults. Our clinic is a convenient, one-stop health service for individuals and families. With the highest international standard dental equipment, experienced western-trained dentists and warm environment, our dental department provides highly-qualified services . Ms. Judy Zhu completed her initial nursing education with a concentration in English at Chengde Medical College Nursing School. She received her Bachelor’s degree after pursuing further nursing education from the Beijing University of Chinese Medicine. 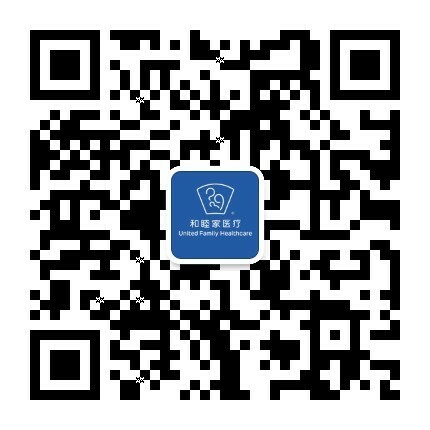 Before joining Beijing United Family Hospital and Clinics in 2004, Ms. Zhu worked as an orthopedic ward nurse at Peking University Third Hospital, then as a dental assistant in the Beijing Nan Qu Stomatological Hospital. 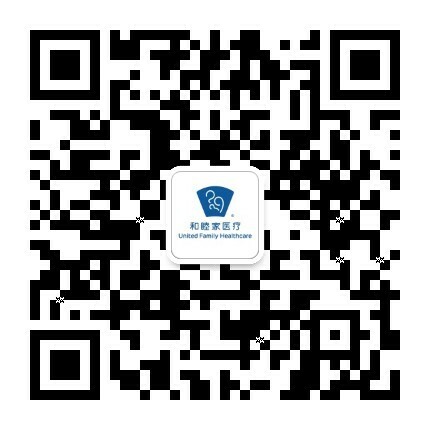 At Beijing United Family Hospital and Clinics, Ms. Zhu worked as a dental assistant before becoming clinic manager and head nurse at United Family Shunyi Clinic. Ms. Zhu is certified in Basic Life Support (BLS) and Advanced Cardiac Life Support (ACLS). She attended and completed a Youth Leadership Development Program (YLDP). Ms. Li Yan received her nursing degree from Jiamusi University in 2002, and her medical Bachelor’s degree from Chengde Medical University in 2014. 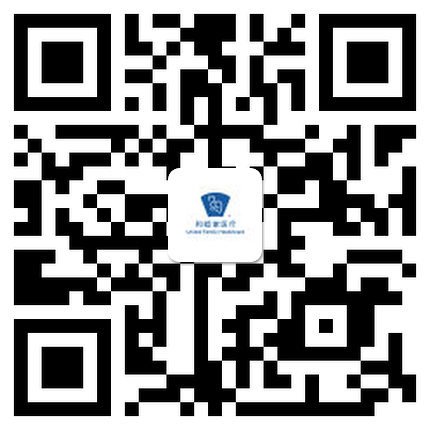 Ms. Li is an experienced registered nurse with more than 10 years of professional experience in China and Saudi Arabia. She specializes in providing nursing care for common diseases in pediatric and primary care units. Ms. Li joined Beijing United Family Hospital in 2008. In addition to her clinical work, she has participated in many community events, including providing first aid care and health education to local and international schools. 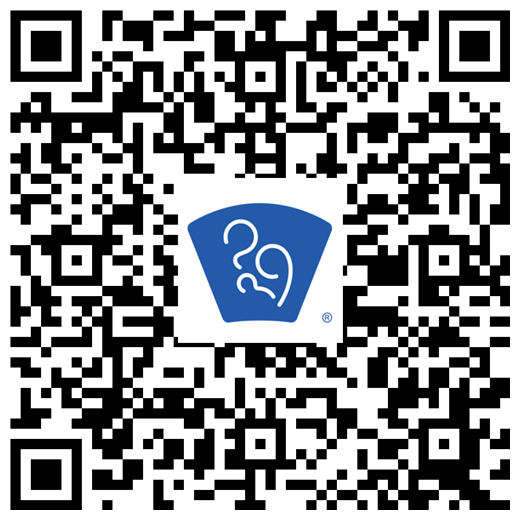 Ms. Li is certified in Advanced Cardiac Life Support (ACLS), Pediatric Life Support (PALS), Basic Life Support (BLS), and first aid.